DePuy, J&J, metal on metal. 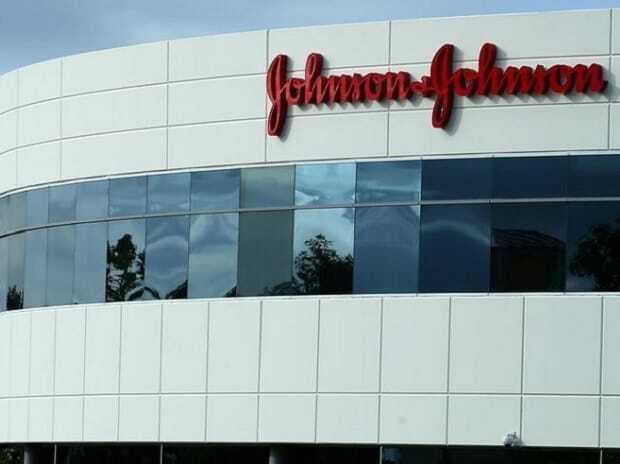 Johnson and Johnson’s (J&J’s) allegedly faulty hip implants could cost it close to Rs 4,40,00,000 in compensation to Indian patients. The American multinational medical devices and pharmaceuticals firm could be ordered to pay 22 Indian patients who were allegedly given faulty hip implants Rs 20 lakh each in compensation, Livemintreported on Monday while citing sources in the know. According to the report, the concerned patients had to undergo revision surgeries because of the reportedly faulty implants. Has anyone approached our fed Gov’t about a similar case to the Indian Government’s, do you know? If not, I will. Or maybe the more approaches that are made the more likely it will be that some notice is taken, (she kids herself). I’m not sure if I asked you to change my email address so I can continue to receive your emails? If so I’d appreciate it you’d change your records again as the new ISP I tried is having terrible problems. I’ve been having an impossible time setting up email with Optus. Apparently Optus has outsourced a lot of its client management to Nokia and Optus can no longer control what is going on with their call centres. I’ve just wasted most of last week, including Saturday, and all of yesterday and most of today with no joy to be had with ‘Live Chat’ and so called ‘Tech Help’ BS. I’m sick of talking to barely understandable foreign call centre staff. Anyway, the main point is that my current email address is . Please delete and from your records. I don’t believe I gave you the short-lived Optus one yet. Please direct future emails to: . I think there has been quite a few approaches but to no avail. Not sure how to change your email address here as WordPress does all that!